It is a purposeful event to bring people of different faiths, races, ethnicities and other uniqueness together to feel the oneness of our nation and to feel indivisible. The Marine Guards will start off the ceremony followed by the Sikh Community Members singing our national Anthem followed by recognizing seven individuals who are making a difference in building a cohesive America. Two communities have been playing an exemplary role in sharing their work and action that brings Americans together. The civic leaders including state Representatives, Mayors, council persons, Fire and Police Chiefs will join us followed by 13 leaders representing Atheism to Zoroastrianism to share the wisdom or scriptures from their traditions. There will be light lunch in the Sikh Tradition. Organizations: Participating organizations are you in? 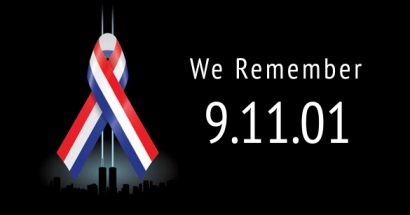 We will gather as Americans and rededicate our pledge to the peace, prosperity and security of our nation. As Americans, and as American Muslims, we uphold, protect, defend and celebrate the values enshrined in our constitution. All our faiths reinforce the creed of "One Nation under God, with liberty and justice for all”.